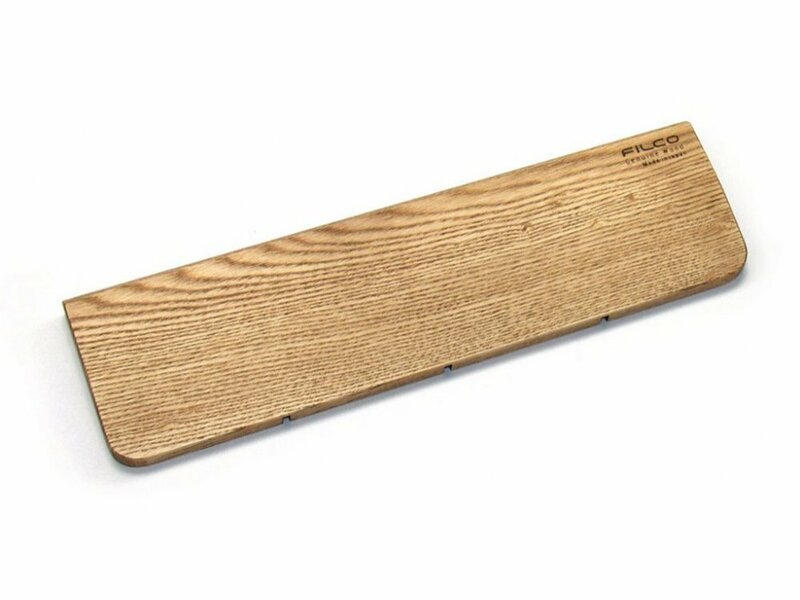 The Filco genuine wood palm rest combines style with comfort, the small palm rest is 300mm wide, designed for minila size Filco Majestoch-2 keyboards but should work well with any minila/60% keyboard, medium and large versions are also available. 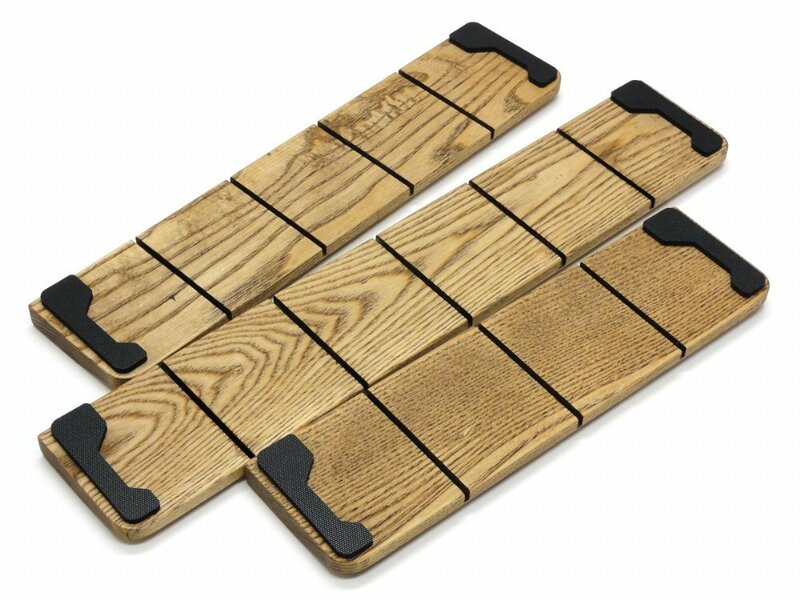 The palm rest is made from Tamo wood which is widely used for furniture, it combines strength and suppleness, it is a hard wearing wood. Japanese craftsmen carefully finish it with "Osmokollar", a high quality pollution-free oil paint developed in Germany it does not make an oil/paint film so you can use it comfortably without sweat/stickiness. 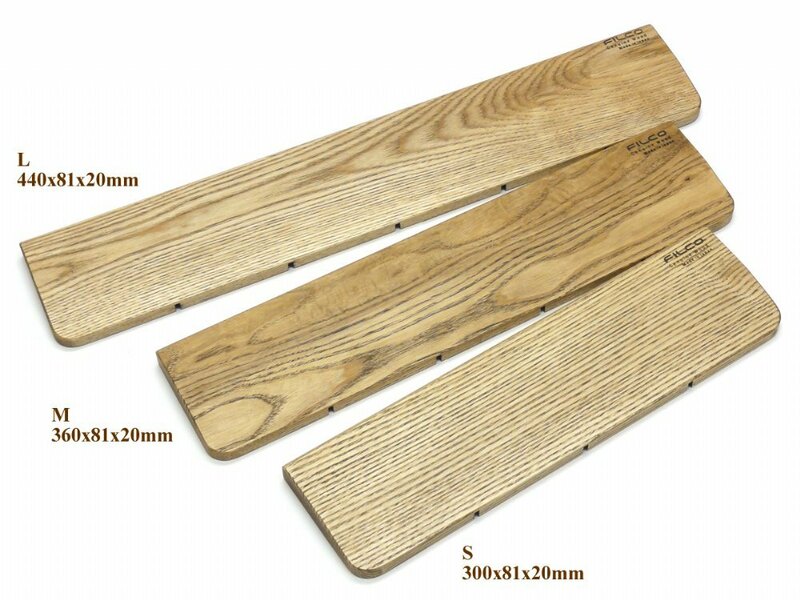 Included are 2 large 'PORON' adhesive feet 4.5mm thick apx. "PORON" is a highly functional urethane foam with a fine and uniform cell structure and excellent characteristics such as energy absorption, dimensional stability and non migration. 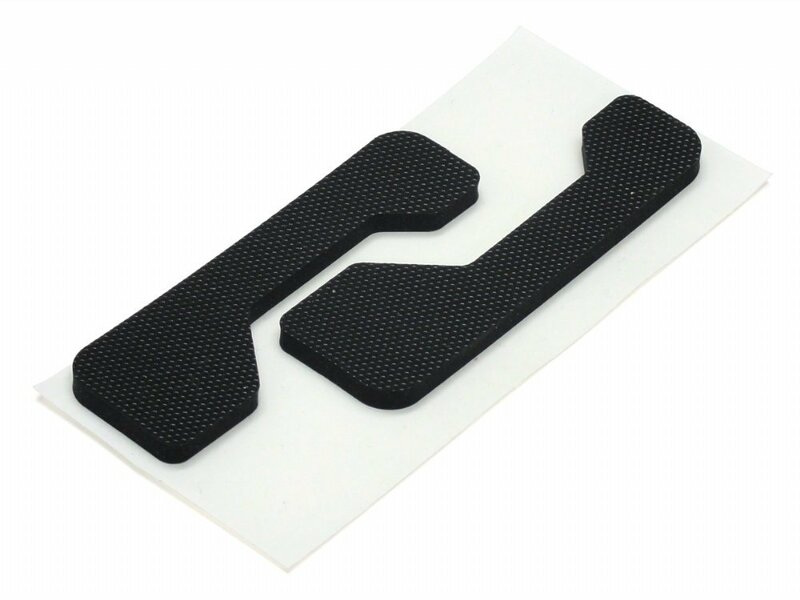 The Foot Pad series exerts a high grip power by special surface technology while keeping the basic performance as is. 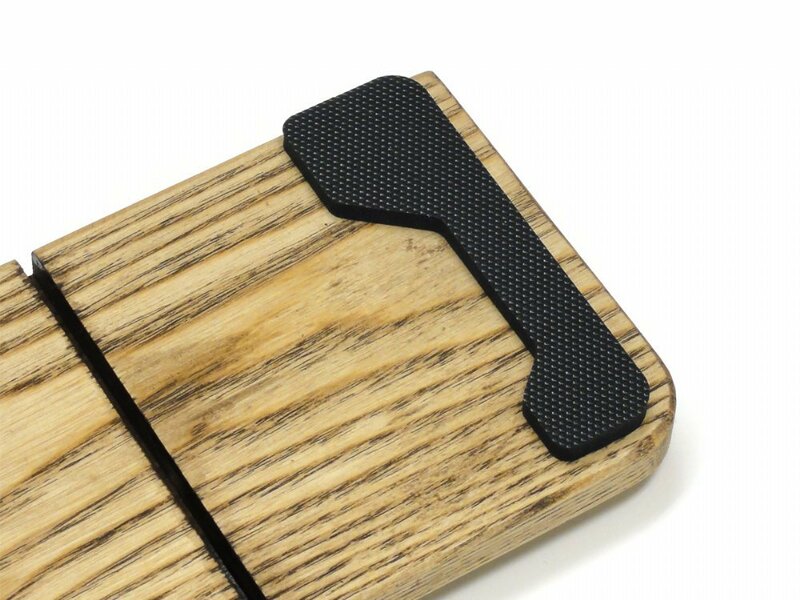 This was my first order from The Keyboard Company and my first wooden palm rest. The service was great and the product is terrific. I was a little unsure if spending this much on a wrist support could be worthwhile, but the quality of the product is outstanding, as is the comfort. I specifically ordered the Minila Keyboards size as I wanted something I could use with the Astrohaus Freewrite Smart Typewriter, and it was sized just right.